Alec's promise to you is to deliver lessons that are exceptional quality, student focused, and go above and beyond the weekly lesson time! 1-hour Lessons also include ear-training. In ear training, we develop our inner ear, the ability to accurately hear and identify musical elements in our head while reading, listening to, and thinking about music. This form of training is guaranteed to help your child learn music faster and anticipate various musical elements. Contact Alec if you have any questions regarding his teaching and he will respond within 24-hours. 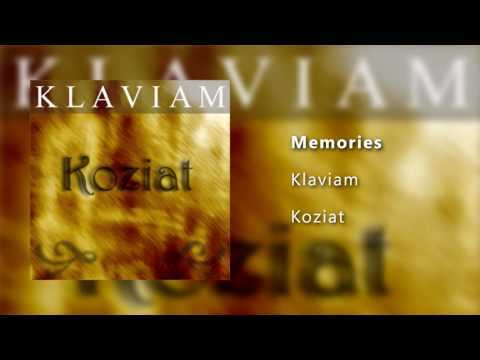 I have been a music composer for film, video-games, and multimedia for 3 years, as well as part of the band, Klaviam for over 12 years. I am also familiar with digital audio workstations (DAWs), and can instruct students should they want to pursue that area. For over 15 years, I have been instructed by wonderful and experienced piano tutors, such as Tiiu Marie Jankowski and Steve Schmidt. These tutors have passed on and taught me the piano and specific pedagogical skills to teach both children and adult students. I now return the favor to my own students. Alec with a fellow student. 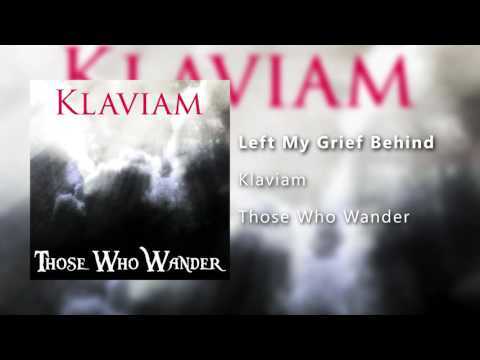 Klaviam's Second Album: "Those Who Wander"
Klaviam's Third Album: "Ever Dawn"
Klaviam's Fourth Album: "Songs By A Window"
Klaviam's Fifth Album: "Prisoner 8"
"Memories" from the album, Koziat. "Left My Grief Behind" from the album, "Those Who Wander". 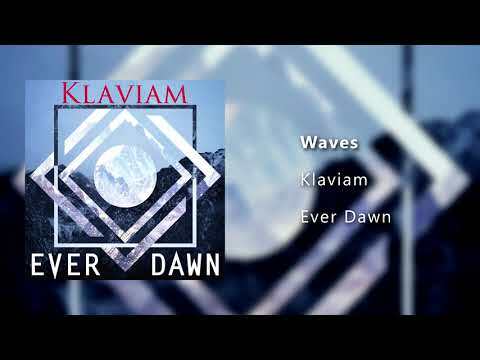 "Waves" from the album, Ever Dawn. 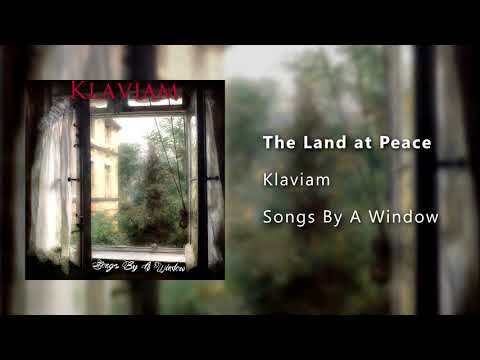 "The Land at Peace" from the album, Songs By A Window. 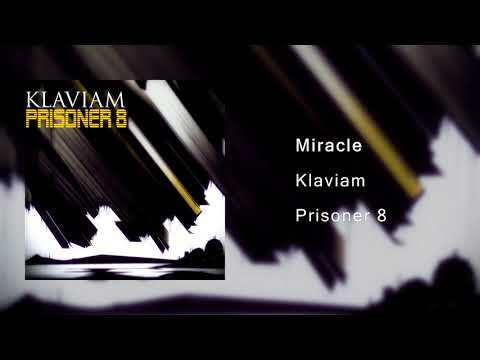 "Miracle" from the album, Prisoner 8. Fantastic lessons! I learned a lot about songwriting and even made a portfolio of songs I've written! I learned so much with Alec as my instructor. He not only taught How to play the exercises, but Why these exercises are important. The highlight for me was actually writing my own song, which I thought I could never do. Alec really makes it simple to learn musical concepts. Alec was such a blast to work with. He was extremely clear and precise in his teaching and provided many fun activities to engage in as well. I learned and mastered the material much quicker than I thought I could. I even learned how to compose my own songs!